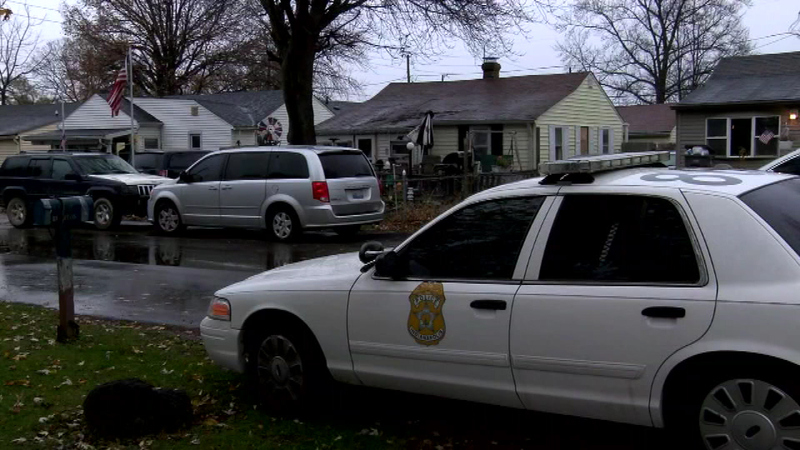 INDIANAPOLIS (WLS) -- Nearly two dozen people were arrested in Indianapolis in drug raids connected to a Mexican drug cartel, according to authorities. Investigators described the ring as a major operation importing tens of thousands of dollars in meth, heroin and other narcotics into central Indiana. Four people are still at large.